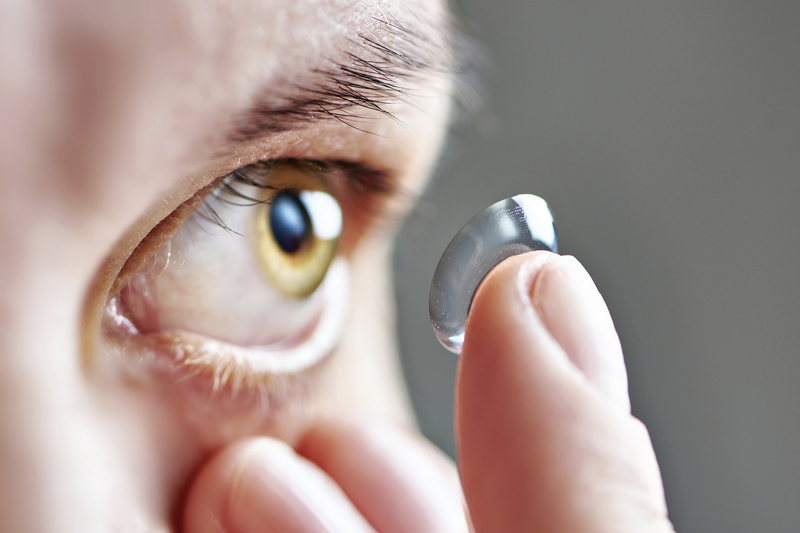 Use only fresh solution to clean and store contact lenses. Never reuse old solution. Change the contact lens solution according to the manufacturer's recommendations, even if you don't use the lenses daily.